Several thousand years ago, East Asian medical practitioners discovered that disease and dysfunction are often the result of the various physical and mental stresses of life. 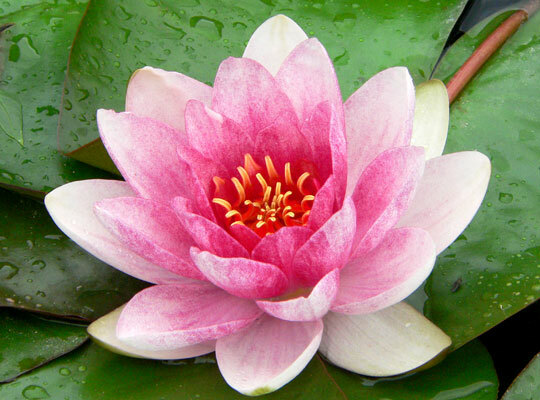 Traditional East Asian medical theory explains disease as an indication of an imbalance of opposing life forces called yin and yang, which disrupts the movement of the body's vital energy, called qi. 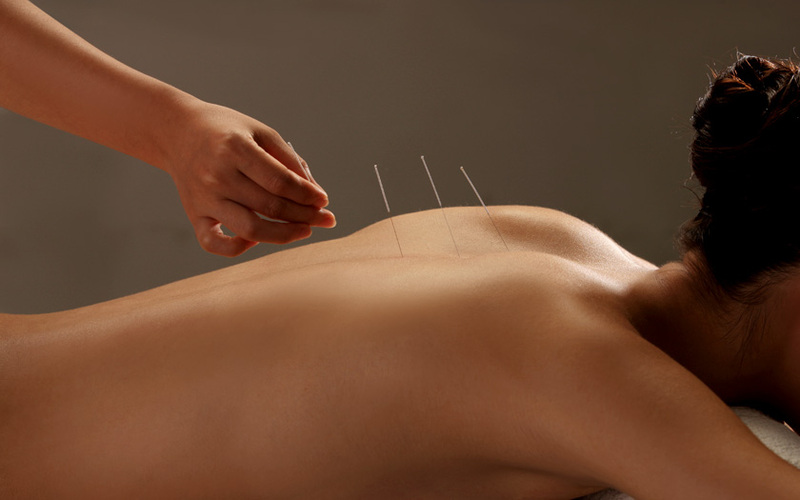 Contemporary Western medical science has added a modern scientific understanding of acupuncture. 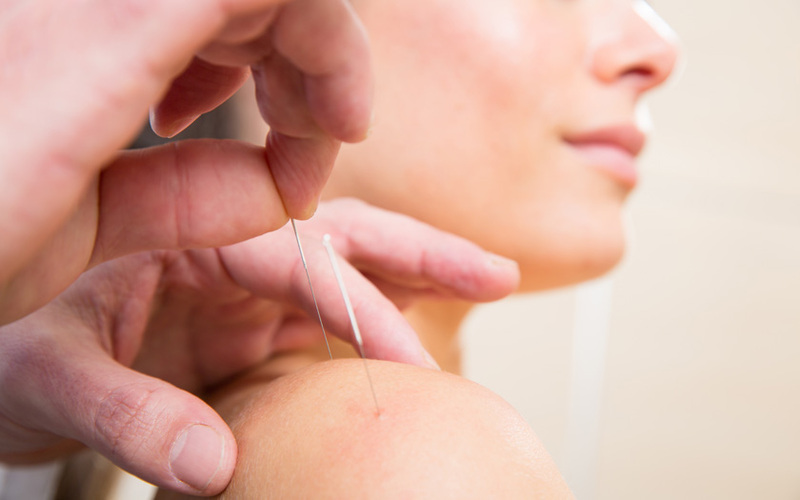 Acupuncture can be described as a precise neuro-muscular medical technique, which can promote healing in the areas of needle placement, and stimulate the nervous system to regulate function and reduce or eliminate pain.